Azerbaijan and Ukraine can bring mutual trade turnover to $1 billion in the near future, Ministry of Economic Development and Trade of Ukraine told Trend on Aug. 2. 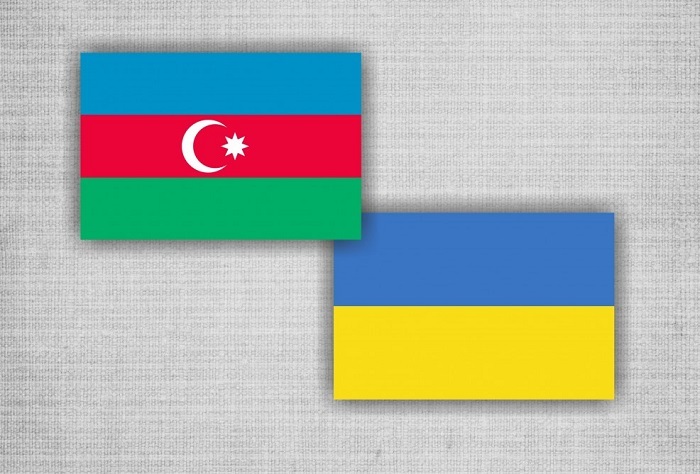 The ministry noted that in 2017 the trade turnover between Ukraine and Azerbaijan increased 2.7 times compared to 2016 and amounted to $772.1 million, and for five months in 2018 it grew by 43 percent to $356.72 million (data of the State Statistics Service of Ukraine). “Given such growth rates, we can safely assume that the volume of mutual trade will exceed $1 billion in the near future,” the ministry added. As for economic cooperation in general, the ministry noted that both countries have identified priority sectors of the economy for joint investment and production cooperation. “These are mainly the chemical industry, metallurgy, engineering and agro-industrial complex,” the ministry said. Azerbaijan and Ukraine are actively developing economic cooperation. First trade house of Azerbaijan was opened in June 2018 in Kiev. Analogous trade houses are planned to open in other cities of the country. Direct investments from Ukraine to Azerbaijan exceed $25 million, and from Azerbaijan to Ukraine $200 million. Ukraine is one of the main trade and economic partners of Azerbaijan.